You bought patio furniture last season, and you were excited about it. However, the joy didn’t last for long because, after a few days, you started noticing signs of wear and tear, despite spending thousands of dollars on your investment. This is a mistake you don’t want to make as you do your home remodel. You want to get the best home outdoor furniture, but you don’t know how to go about it. Luckily, you have come to the right place! Today, there are many options available when it comes to outdoor furniture. Therefore, choosing the best can be a vicious cycle for any homeowner. What makes this ordeal more perplexing is that all brands claim to offer the best quality to their prospects; hence it is very easy for you to make the wrong decision during your shopping. Before you go shopping, make a list of what you need. You don’t want to splash your money on pieces of furniture that will just clutter your patio while offering no value. By sticking to a list, you will avoid impulse buying which will save you money in the long-run. Never leave with a piece of outdoor furniture before testing it out. You want to ensure that it will serve its purpose and offer you the comfort you deserve, and you should test this right in the shop. The last thing you want is to buy beautiful but uninviting patio chairs. For this reason, make sure you sit on them before you load them on the back of your truck. For a fact, you don’t have the whole week to take care of your patio furniture regardless of the amount of money you spent on them. You need to use your garden-side hours to enjoy the serenity of your outdoor space, and not to clean chairs and tables. Therefore, go for easy care. Choosing furniture made of quality teak, all-weather wicker, and metal is the best decision you can make because these pieces are made to withstand anything that nature throws at them. The biggest financial mistake you can make is buy mattress online without considering the size of your bed. Regardless of how comfortable it is, it might not complement the integrity and overall beauty of your space. Similarly, if you buy furniture that is too big for your patio, you might end up cluttering it, and people will pay attention to the oversized tables or chairs other than the actual change they have brought to this outdoor element. Therefore, before you go to the market, ensure that you record the measurement of your patio so that you can ensure you are going for the best fit which will go a long way in adding character to your outdoor space. Even if you are looking for ease of maintenance and durability, don’t go for something that will compromise the glamor of your garden. Choose colours and styles that complement your style. 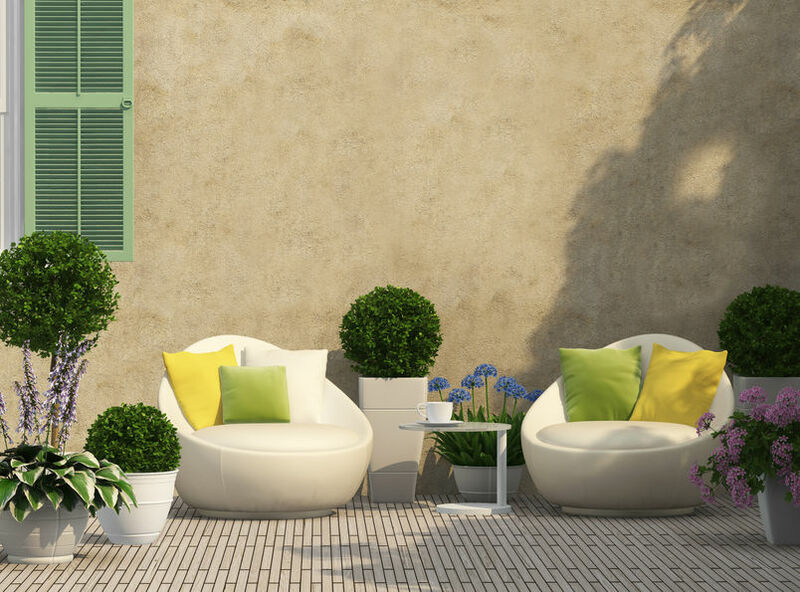 Aesthetically appealing outdoor furniture will spruce up your outdoor space and can go a long way in increasing the value of your home. When it comes to patio furniture, you will get what you pay for. Therefore, if you choose particular plastic or wooden chairs and tables, they will look great, but might not last you for two more seasons before losing their vibrant colours. Therefore, shop with care. Ensure you do thorough research about a product before purchasing it. Read customer reviews and check ratings so that you can ensure you are going for the best quality. With the above tips, there is no reason why shopping for the best patio furniture should be a pain in the neck. Best of luck!